Many years ago, I had the privilege of reading Cormac McCarthy’s The Road. The story is about a father and son making their way south after their world has been torn asunder. As the world grows grey and bleak, cannibals scour the roads and food becomes a memory of the past. Dread, fear, and hopelessness saturate the book just as summer thunderstorms do in Texas. I found The Road to be haunting and an absolutely memorable page turner. 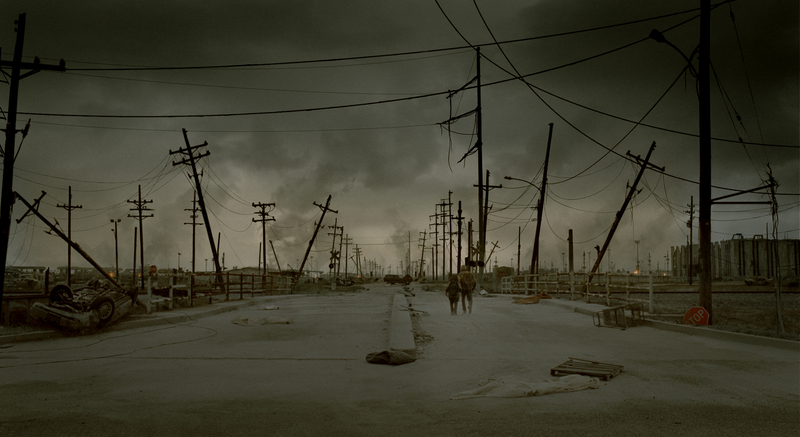 In 2009, director John Hillcoat brought “The Road” into the darkness of movie theaters. The movie did not look like a joy-filled affair, faithful to the book, so I passed on it. Recently, I discovered that Netflix had added “The Road” to their vast library. So last night I sat down and watched as much as I could stomach. The sense of hopelessness and dread eventually did me in as the two main protagonists entered a house/mansion. Memory recalls that houses, in the book, were places that either served to replenish dwindling supplies or as examples of how far the human soul can fall. The foreboding feeling I felt told me that this particular house held untold horrors. Simply and quietly, I turned the movie off. As the screen faded back to the familiar Netflix menu, I knew my night needed a palette cleanser. Kevin Costner’s “Dances with Wolves” provided just that. With the inspiring beauty of the American frontier, “Dances with Wolves” offers hope in solitude. Grand vistas of the rolling prairie soaked in sunlight stood in absolute contrast to the devastating world of “The Road”. Though not intentional, I ended up watching two movies that highlight being alone, cut off from a civilized world. While “The Road” wallows as the world begins to literally dim, “Dances with Wolves” embraces that which has made America an exceptional nation, hope.